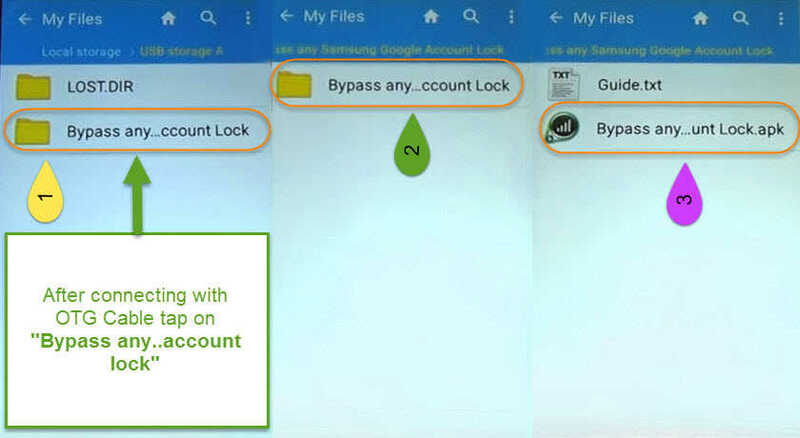 In this guide i will show you how to “Bypass Google Account on Samsung Galaxy A510f 2016”, With November Security Patch. 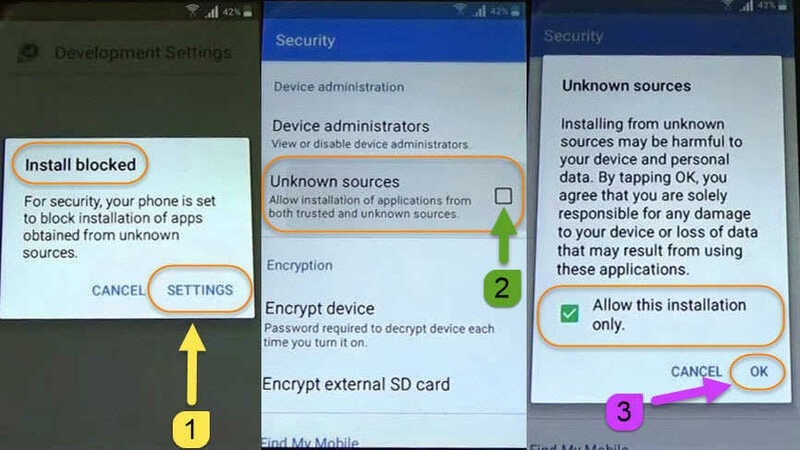 This method also works for “Samsung A3, A7 and Galaxy A9 2016”. 1. 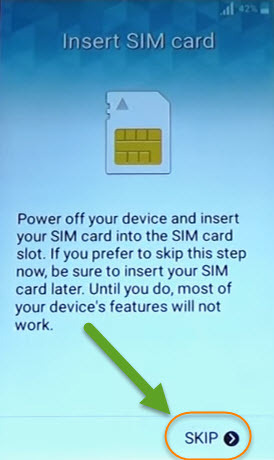 Put an Active and Valid Sim-Card in to your Phone. 2. 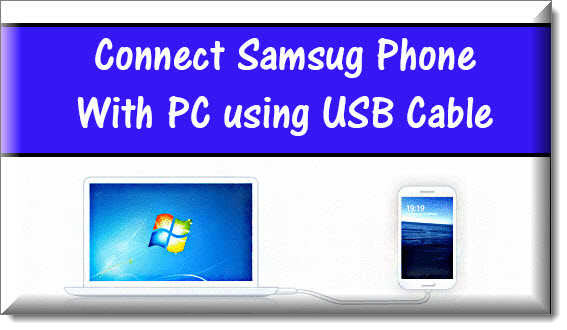 Connect your Phone to your Computer with Micro USB Data Cable. 3. 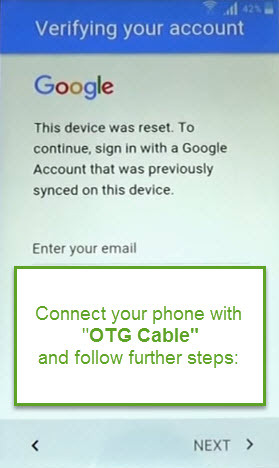 Open RealTerm in your PC, after your phone connected to the PC. 4. 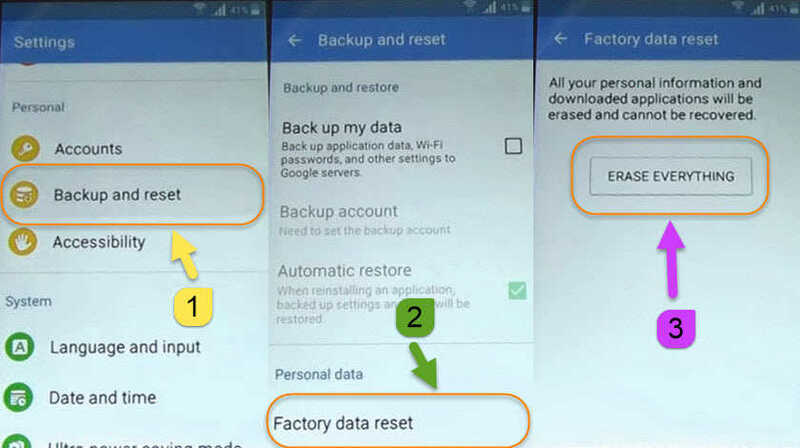 In RealTerm, Check on Half Deplex then click on Port tab and now you need to paste the ComPort of your Samsung Galaxy phone here. 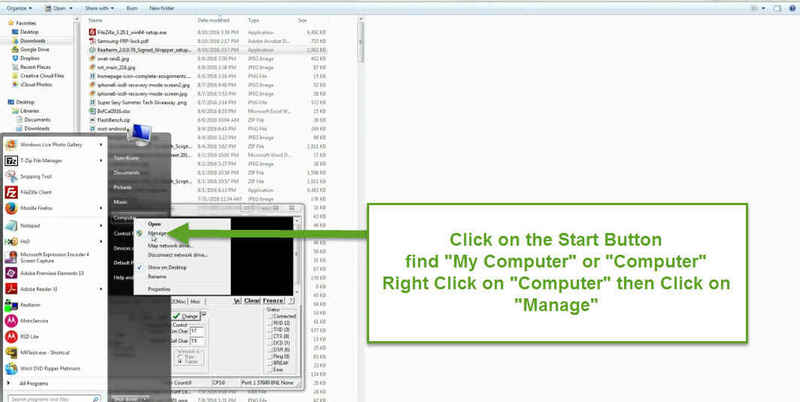 For that Go to > Desktop > right click on My Computer > click Properties > from left hand side select Device Manager. 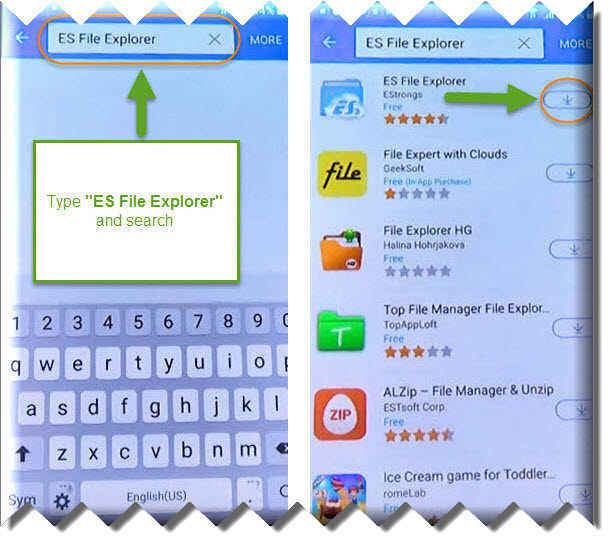 Click on Manage > right click on SAMSUNG Mobile USB and > Properties. 5. 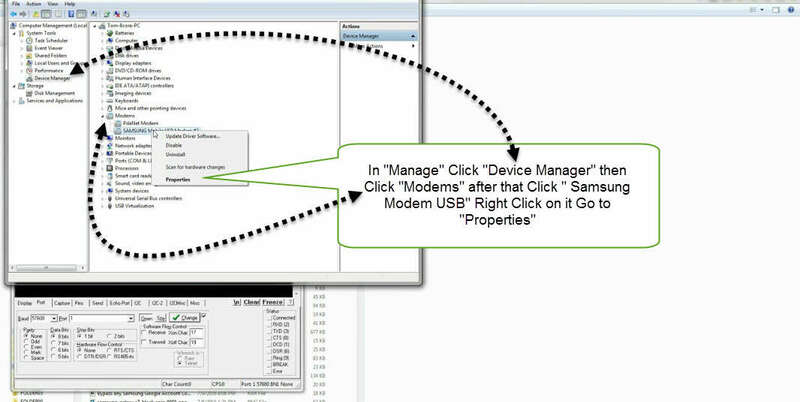 Inside SAMSUNG Mobile USB Properties, click Modem the Port: COM will appear here. 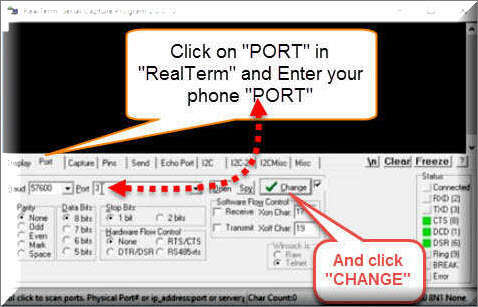 Copy only the Number and paste it on the RealTerm Port tab section and click Change. atdxxxxxxxxxx;\r\n Paste this second command and click on SEND ASCII again. Once you pasted the second command, Remember to Put a Valid Number instead of xxxx and then click on Send ASCII. 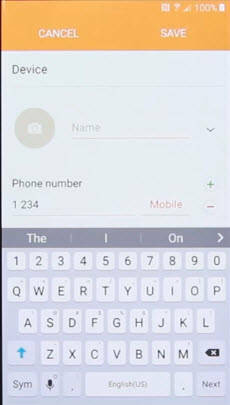 Your Phone will call to that Second Number, Once you Pick Up the call, Swipe Screen Left and tap on Internet and then Chrome. 2. 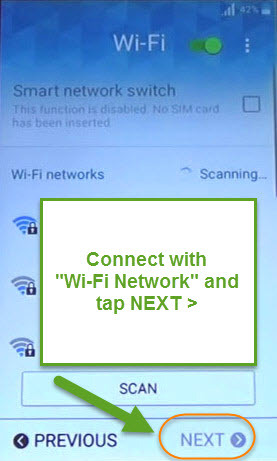 Disconnect the “Samsung A3 2016 Phone”, Once you have access to Internet, at Google Chrome tap on Accept and Continue > No Thanks. Type this URL: (tinyurl.com/Techoxygen) in to the URL bar and search. From that page download the “Google Account Manager 6.0.1 Marshmallow” scroll down and also download “Quick Shorcut Maker”. 3. 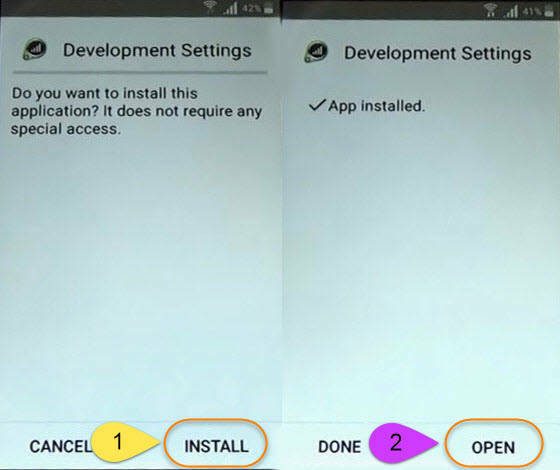 Once the application downloaded, Go to downloads and click on it to install, Settings > enable Unkown Sources > OK > and INSTALL > DONE > then Go BACK <. Now install “Quick Shortcut Maker” > Settings > enable Unkown Sources > OK > Install >. 4. Once it completely installed Tap on OPEN and on the search bar type “Google Account Manager” tap on the first result and tap on DONE. 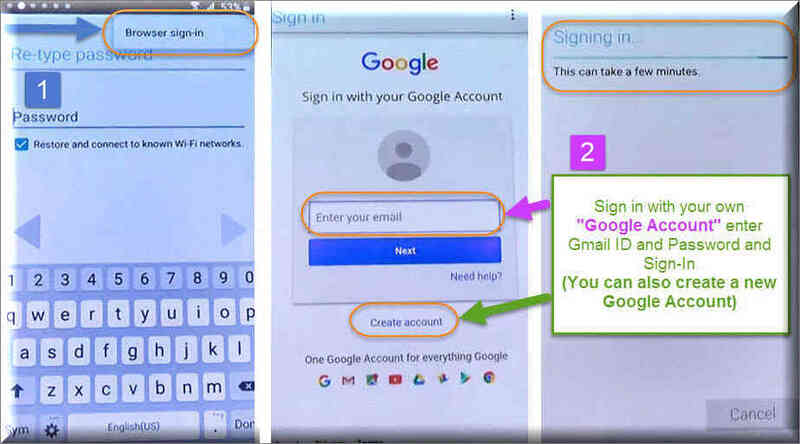 Select “Google Account” with “Type Email and Password” and then tap on “/Try” then from the top right hand corner of your screen tap on “:” these points and select Browser Sign-In > OK.
5. 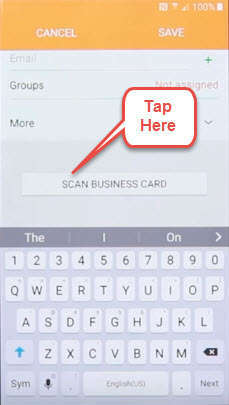 After that on this page, You can easily enter your own Gmail ID and Password. 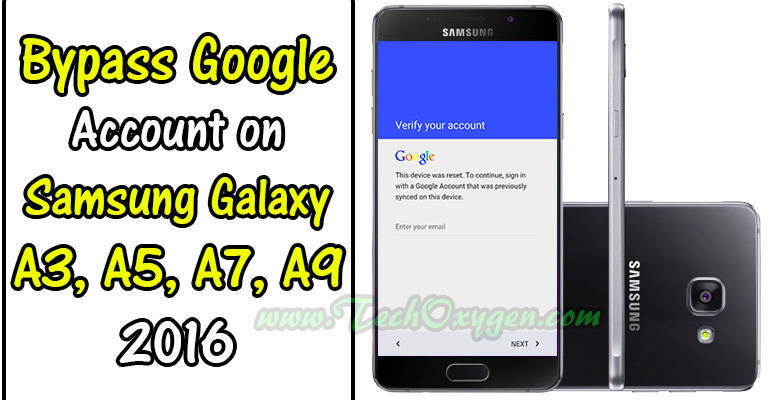 Google Account which is resisted on your name time to Sign-in with that account from here. Enter your Email ID and Password and Sign-in. 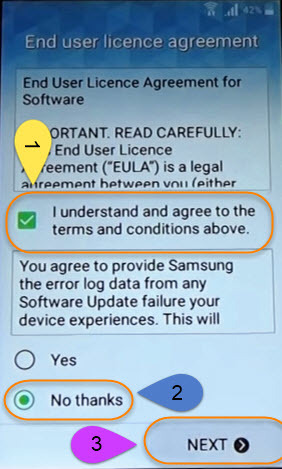 Once you Signed-in with your account go back and Restart your Samsung Phone. When the phone restarts complete the full Initial Setup of your phone. 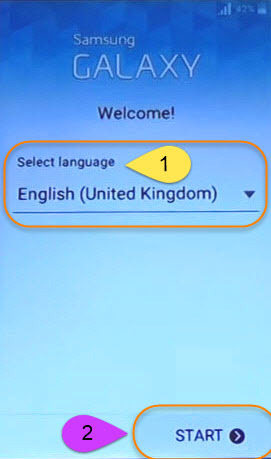 For example: choose language, connect to the WiFi, and other settings. 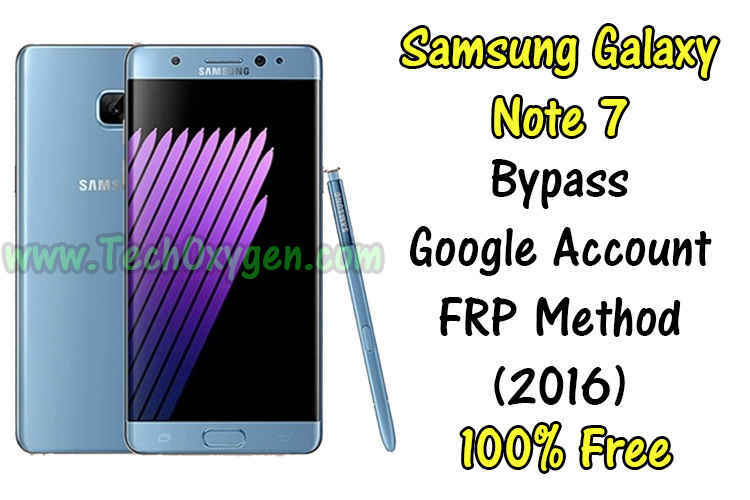 I am sure this guide helped you out with “Google Account Locked Screen” November Security Patch “Hack”, Helped you to “Remove Google Account” from your “Samsung Galaxy A710F Phone”. If you are unable to solve this problem feel free to comment below about your issues. 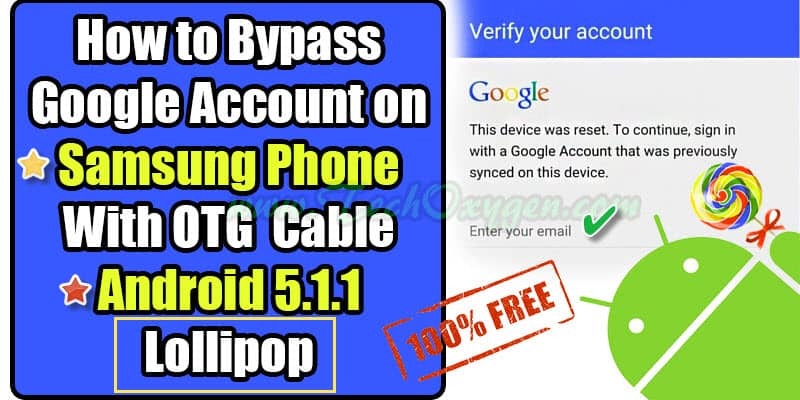 This “Bypass Method” also works for Samsung Galaxy A910F 2016 and Galaxy A310 2016.